It’s autumn again, so it’s time to bake a tasty apple pie. Can you help Tessa mix all the ingredients? Step by step you mix everything and then you put it into the oven. 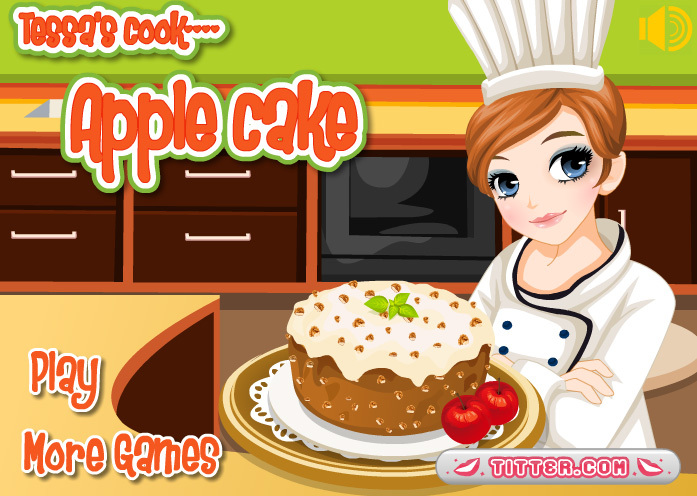 Learn to bake a delicious cake yourself as well!